Utilizing Lumber Liquidators’ entire catalog of more than 340 flooring varieties, The Visualizer feature in this app lets users drop any sample into a photo to see how it would look in their room. These photos can then be uploaded to various social media platforms for sharing. 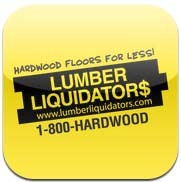 Purchases can be made directly from the app, or it can find the nearest Lumber Liquidators store. 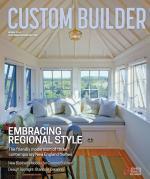 Other features include a flooring cost calculator and a QR code reader. Comments on: "Floor Finder "